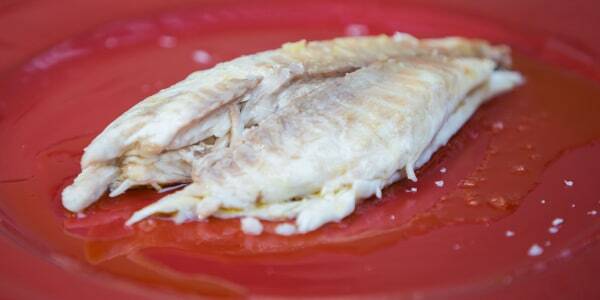 Enjoy fresh fish, grass-fed meats and fresh veggies on this popular lifestyle diet. 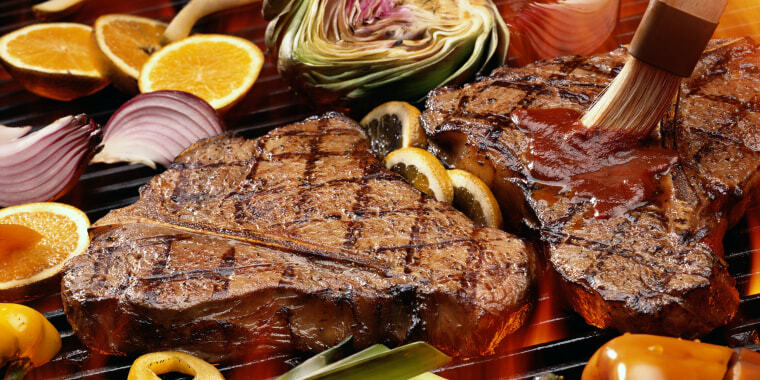 Following a paleo diet has become increasingly popular as people look to cut out more preservatives and processed foods from their personal meal plans. It's named after the Paleolithic era and focuses on foods that proponents believe our early ancestors likely ate during that time: lean, grass-fed meats, wild fish, vegetables, nuts, seeds and certain fruits. What's not on the menu? Refined sugars, dairy and carbohydrates. Today, it's pretty easy to follow the meal as long as you look at labels closely and pay attention to where and how your protein was raised. These delicious recipes make the most of the staple ingredients of paleo eating but they're also super simple to prepare. 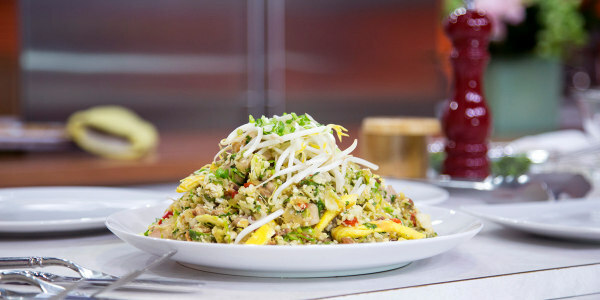 Cauliflower fried rice is seriously delicious and it takes less than 10 minutes to make. Play around with ingredients in this recipe by adding different spices and herbs; or different proteins like shrimp, crab or turkey or an assortment of veggies to create a deliciously balanced meal. 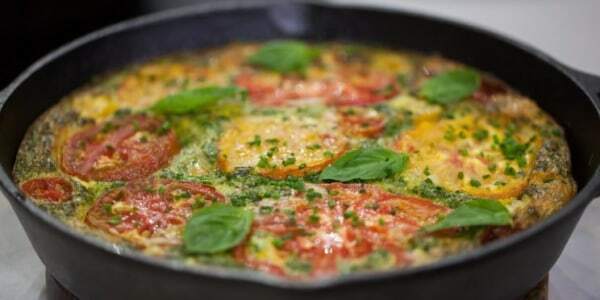 "A frittata is the perfect way to use up any herbs and veggies you have on hand," TODAY's Al Roker said. "And while it's great for breakfast, pair it with a salad and you've got dinner as well. The bacon in this recipe adds rich flavor, but you can skip it and use olive oil for a vegetarian option." 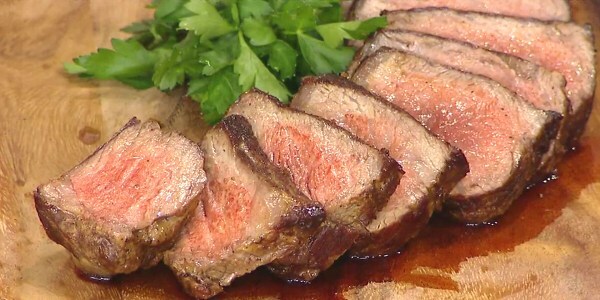 Using high-quality beef and simple cooking techniques, you can roast a sirloin to steakhouse perfection in your very own oven. Baking fish in a salt crust seals in its natural juices and helps the flavor of the fresh herbs infuse into the tender fish. Need an easy weeknight meal? Look no further than the other white meat. 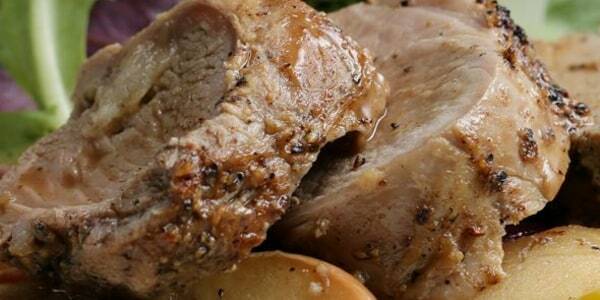 This pork tenderloin, complete with a delicious hard apple cider reduction, is perfect for fall. Bonus: You don't need to make a huge mess in the kitchen to cook it.